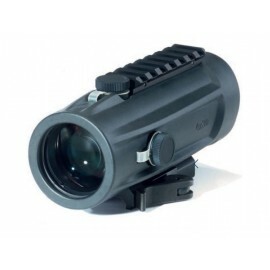 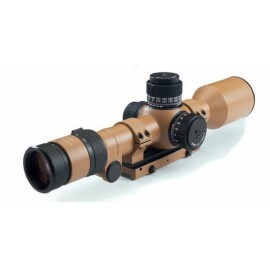 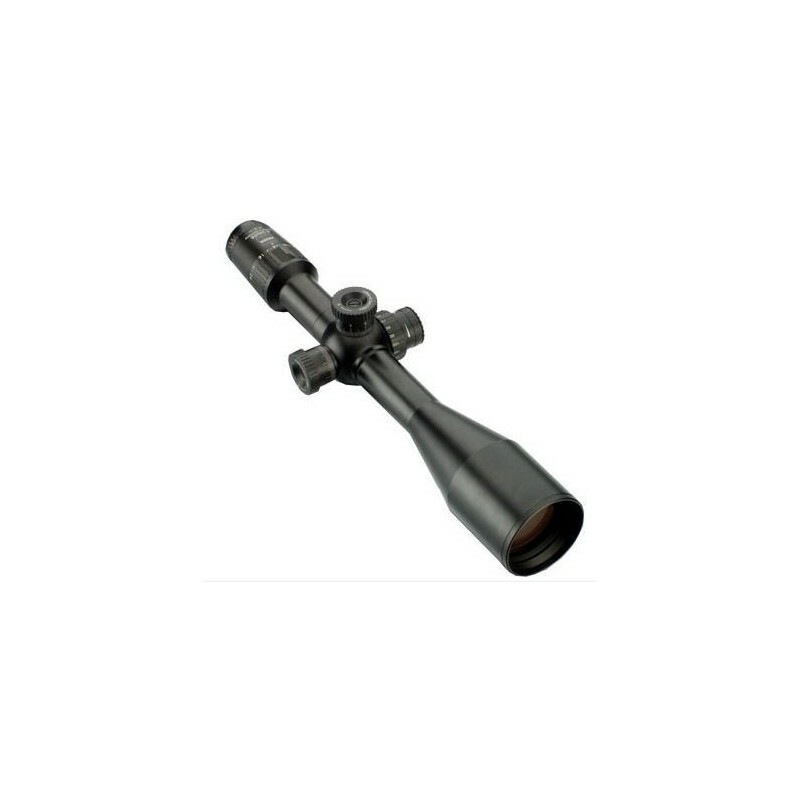 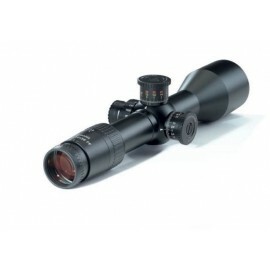 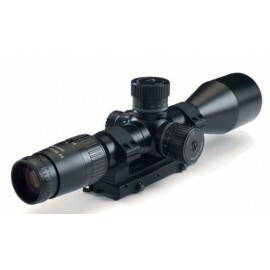 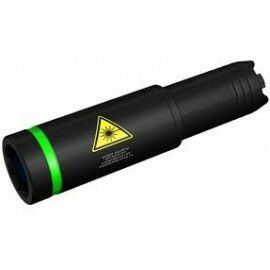 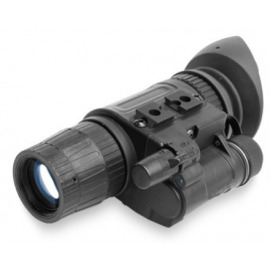 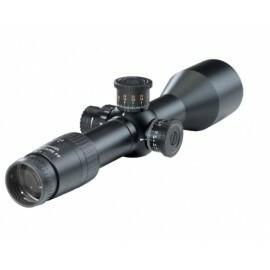 The Hensoldt 6-24X56 has been developed for precision shooters and equipped with the Hensoldt lighting computer (reticle lighting). 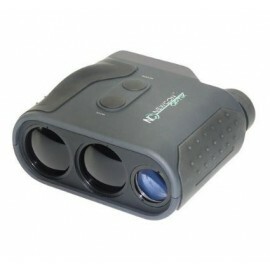 This works absolutely smoothly and has a memory function. 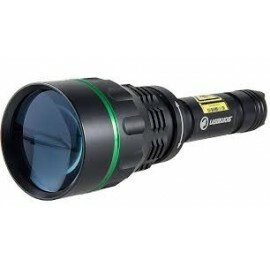 This saves the set brightness when switching off and returns it when the unit is switched on again. 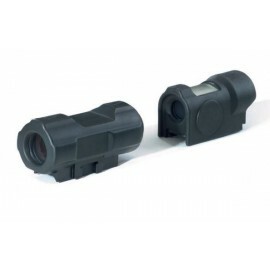 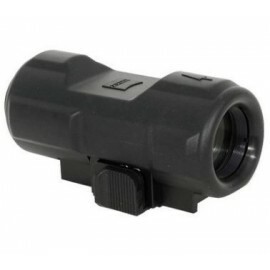 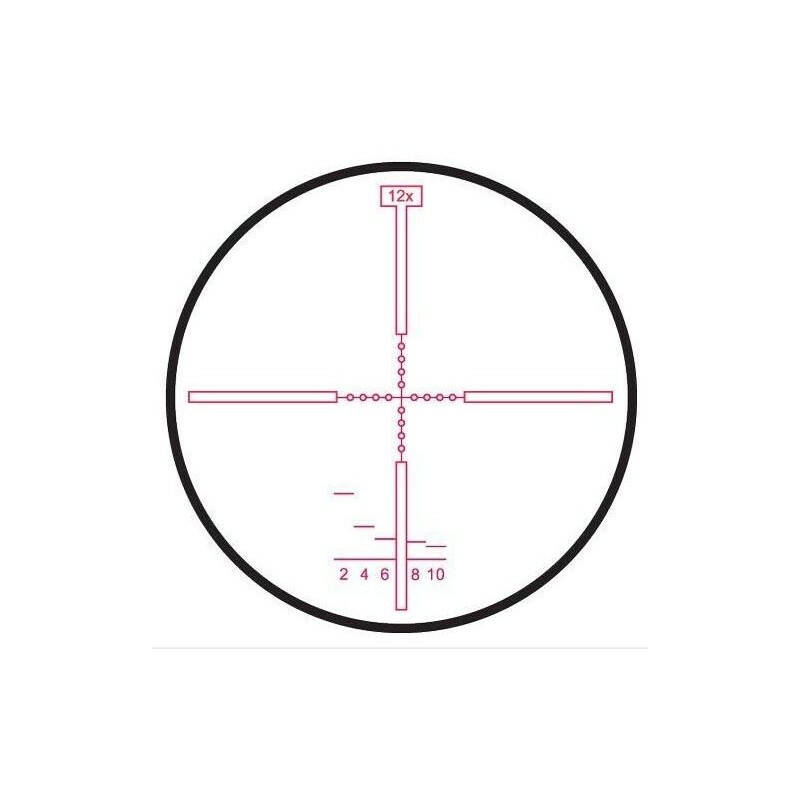 The MIL DOT reticle is equipped with additional marks for distance measurement (at V = 12).